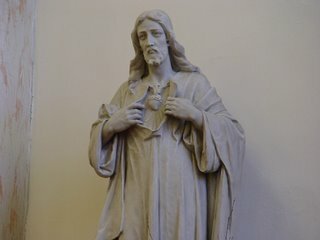 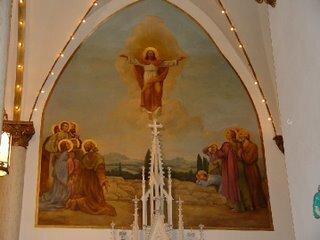 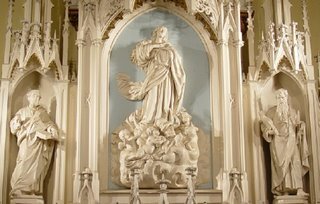 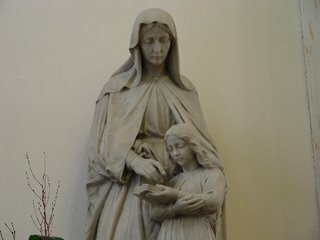 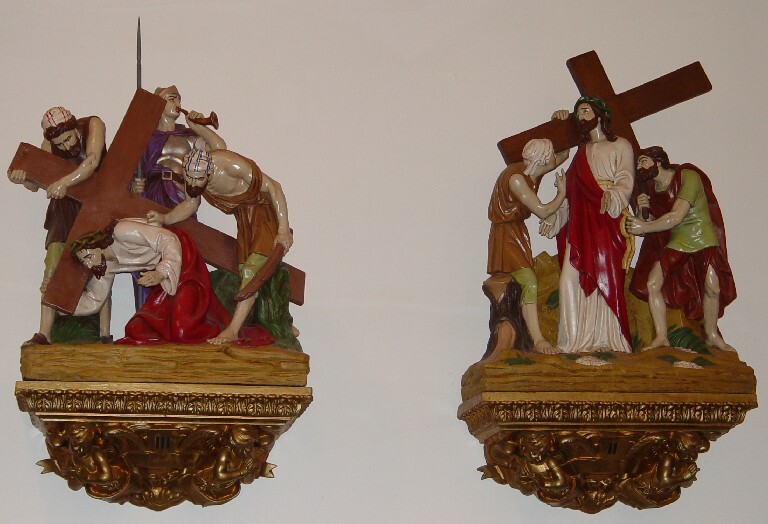 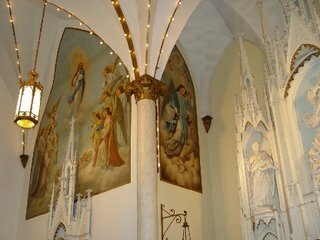 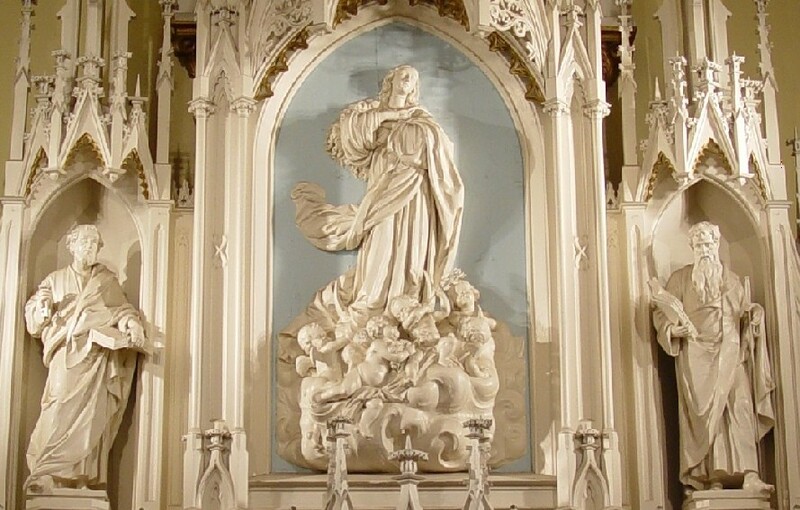 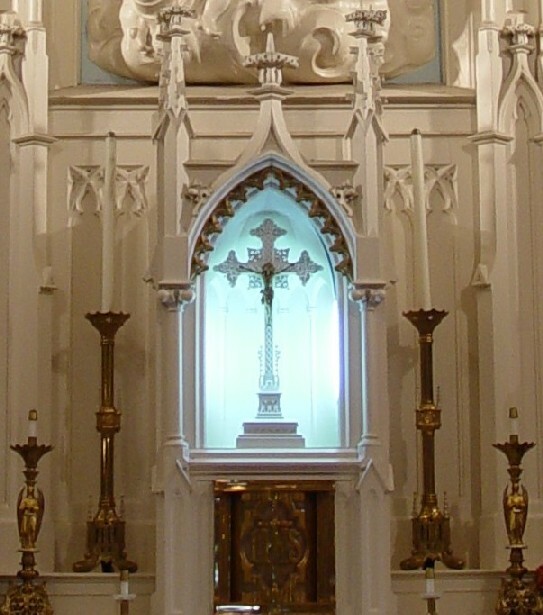 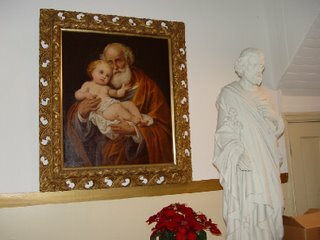 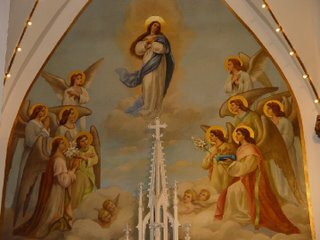 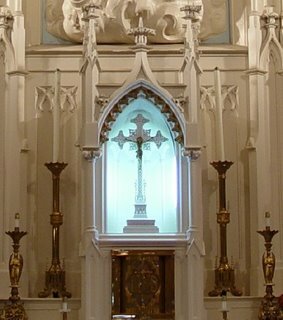 This site contains photos of 15 Catholic Churches in the Nashville Diocese (covering the Middle Tennessee area). 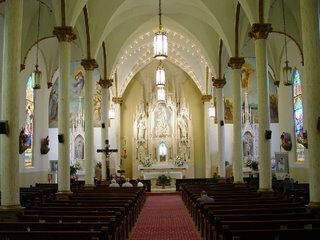 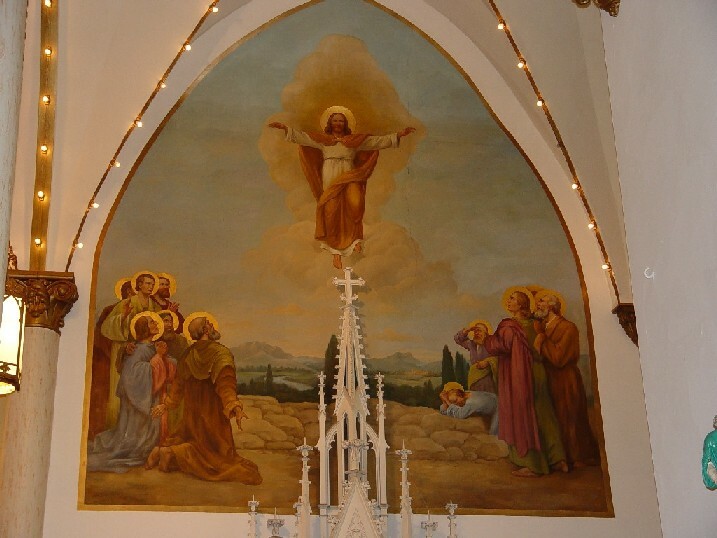 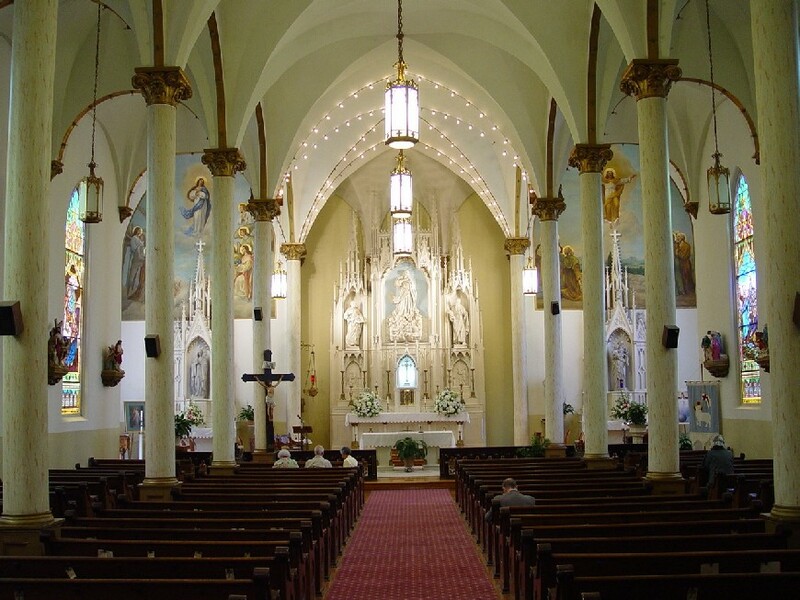 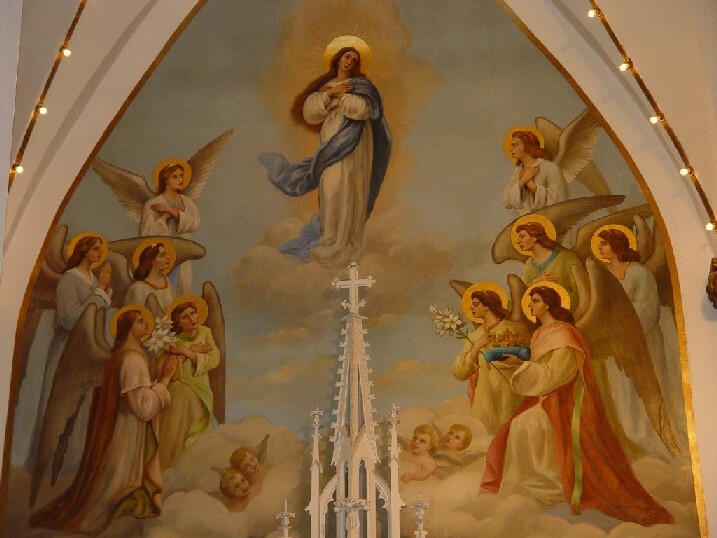 Located in the historic Germantown section of North Nashville, the Assumption Church is the second oldest Catholic church in Nashville and was dedicated on August 14, 1859. 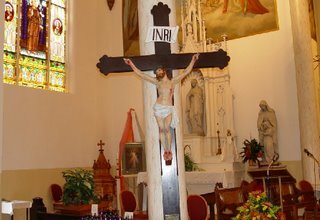 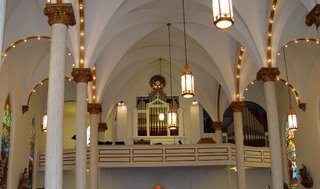 Each October, the parish co-hosts the Oktoberfest celebration and offers tours of the beautiful old church building to visitors.